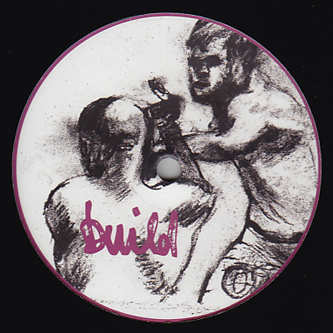 Baobinga links with Mensah and DVA on his self-curated Build imprint. The standout is 'This Is Wavey' a heavy hookup with DVA on a carnival-styled romp, mixing Scratcha's drum palette with next sound design. Recommended.